The Yosemite Valley is known for its breathtaking sheer walls and valley floor. The Valley's evolution began when alpine glaciers permeated through the canyon of the Merced River. Ice carved through the granite leaving such intriguing rock formations as El Capitan and Cathedral Rocks. The Valley is home to a variety of wildlife and the most majestic waterfalls of the world. 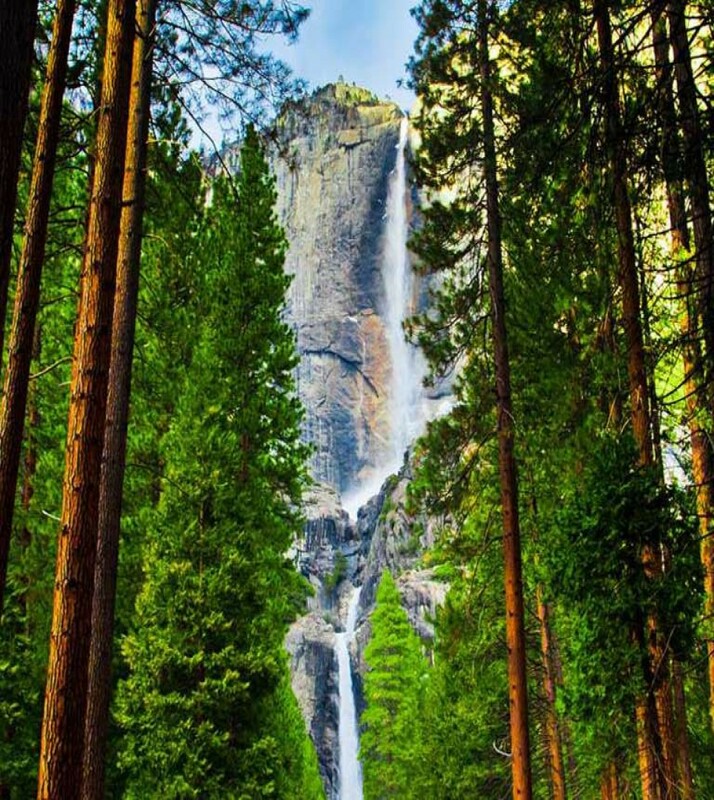 The beauty of Yosemite is unsurpassed and is a favorite of nature lovers and photographers. In summer, you can drive from the valley floor to the 3,200-foot high Glacier Point, which offers the park's most stunning panoramic vistas, including views of the High Sierra to the north and west that are beyond breathtaking. Yosemite Sierra Inn at Oakhurst invites you and your family to the beautiful Yosemite National Park. Book directly on www.yosemitesierrainn.com for the lowest rates.